Firstly, the Moto X is the first smartphone released having been developed in full by the Google and Motorola partnership. Google being the creators of the Android OS means that in theory, this should be the most attuned Android device to date. It features a “near-stock version of Android”, as Google were keen not abuse their market position to give the Moto X and unfair lift on Android rivals. Instead, the focus was on cool features and new innovations on the hardware side. The end result? a sleek smartphone with a unique voice command feature set and other noteworthy features, like the ability to brighten and dim different sections of the screen in order to showcase your new notifications. So how does the new Moto X compare to other android devices? 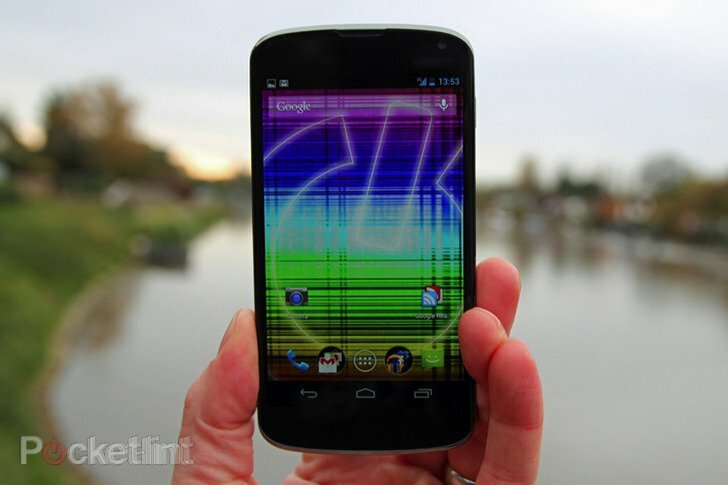 The Nexus 4 is its closest and most natural competitor, so we will investigate how the different devices compare on their respective features, prices and most unique selling points. Before we dive into a deeper comparison between the Motorola and the LG, its important that we clear up exactly what does ‘Nexus’ mean? The name Nexus gets bandied around frequently in the tablet and smartphone space, and it’s getting to the point that it is causing a great deal of confusion. 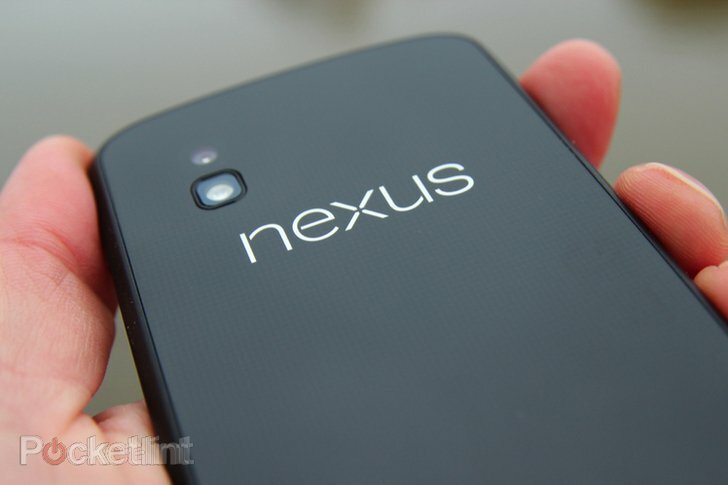 To clarify, the term Nexus applies to a range of different devices which are made by different manufacturers. So the iPhone 3, 3GS, 4, 4S, 5 and soon to launch 6 are a range of devices made by Apple, and as such are not a Nexus. The LG phone here is a Nexus, as LG have become the latest manufacturer to create a phone in this range. The Moto X is not a Nexus device, because it has a specified manufacturer (Motorola) and it will feature carrier modifications – both of which do not occur on the Nexus range. The Nexus devices all share common themes despite the different manufacturers. They all run the Android OS, they all do not show a manufacturer and they do not allow for wireless carrier modifications. Typical carrier modifications can include unique graphics and skins, which the carriers use to make their version more attractive to you and me. The final feature of a Nexus device is that it will receive all new Android updates first. 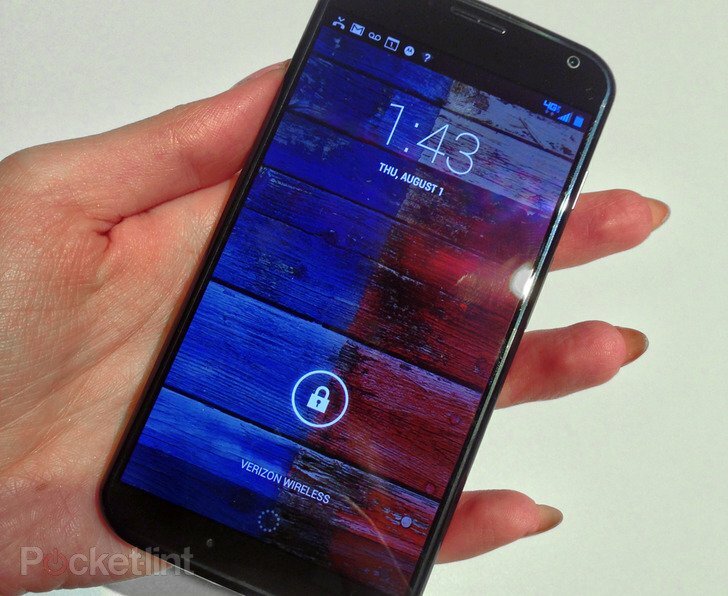 Why is the new Moto X not a Nexus device? The Nexus band of smartphones have had a very particular market – young, tech savvy early adopters. As such, the Nexus range has yet to achieve true mass market appeal, and operates within a small(ish) but rapidly evolving and quick changing market niche. 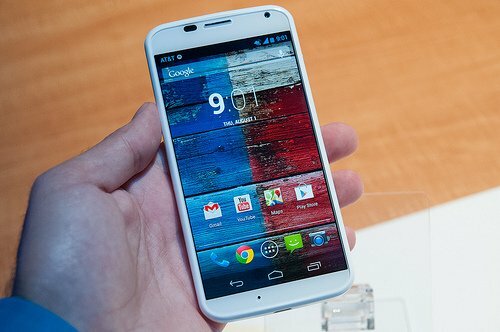 Motorola want the Moto X to appeal to a broader market segment. Google as a company is the ultimate mass market tool, and their vision with Motorola is to chase a similar position with this smartphone. How do you win that? 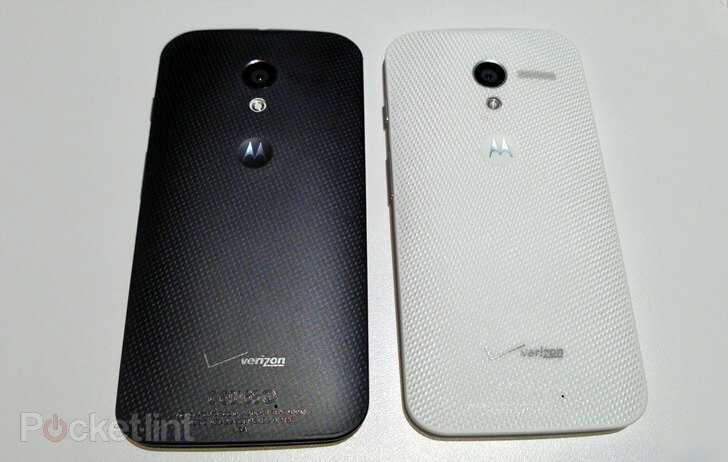 The middle market is key in that respect, and that is exactly where the Moto X will be positioned. The Moto X was officially launched on 1st August 2013, with the first details emerging in May when the company’s CEO Dennis Woodside announced that the anticipated smartphone was coming soon. Launch carriers and prices are still to be determined in the UK and other countries, but Motorola have stated that the Moto X will be coming to other countries in the Autumn. The Nexus 4 is Google’s fourth Nexus-branded Android smartphone, but the Nexus range is created by LG, and as such the Nexus range does not feature the same level of collaboration between Google and the manufacturer. 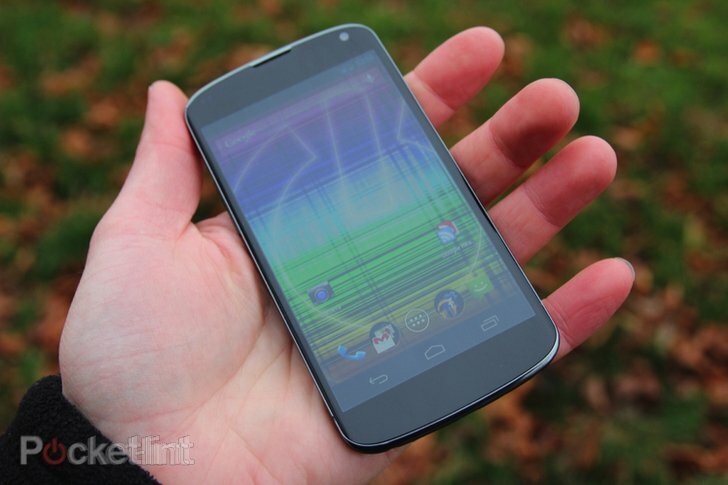 The Nexus 4 was announced last October, and will launch on November 13th 2013. 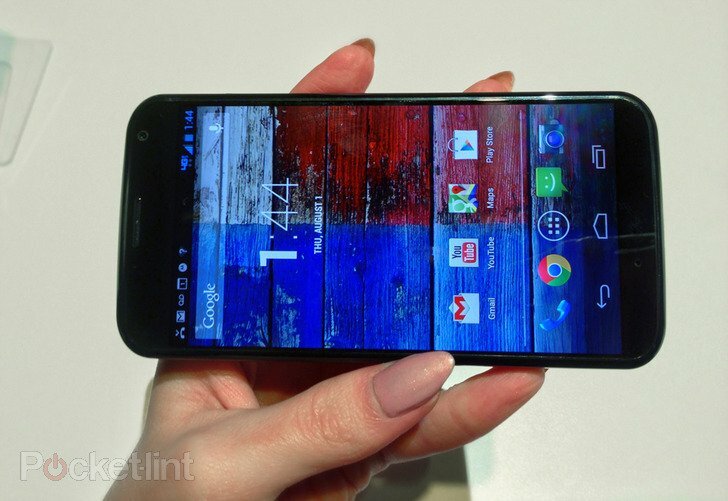 The price is set to be the same $199 (£130) as the Moto X when purchased on a T-Mobile contract. The Nexus 4 will be sold through Google Play, and as such it will have far greater availability compared to the Moto X.
Moto X Vs Nexus 4 price: This comes out a draw on price, although the greater availability of the Nexus 4 will give it an edge for many, opening up more buying options. Unique design feature: Back of the device is made of toughened glass complete with holographic patterning, which is intended to make the device shimmer in different lights. The Moto X sports a 2 MP front camera. This includes a 1080p HD video recorder. The rear camera is a 10mp, with autoflash and the same HD video capability. The Nexus 4 has a 1.3 mp camera on the front and a 8MP camera on the back. 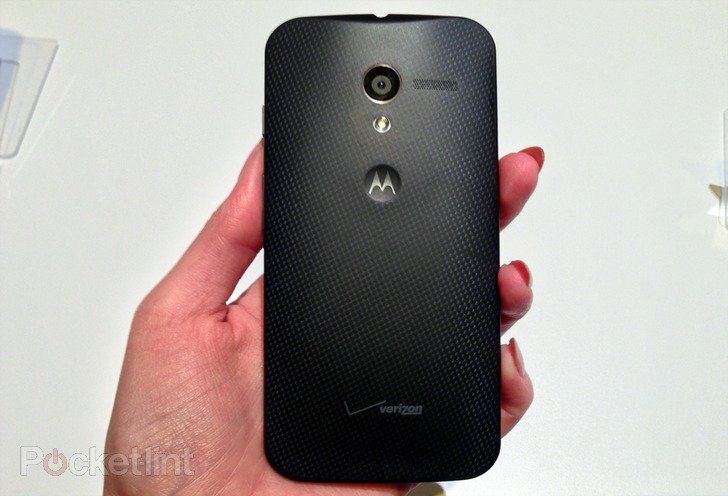 The rear camera has 1080p HD and the same autoflash as the Moto X. The two android powered smartphones will inevitably go head to head and will both enjoy solid sales amongst their respective target markets. In terms of pure specifications, the new Moto X is the winner. It is evident that Google and Motorola have put some serious hard yards in order to make this a real success. Which of the two phones would you buy?